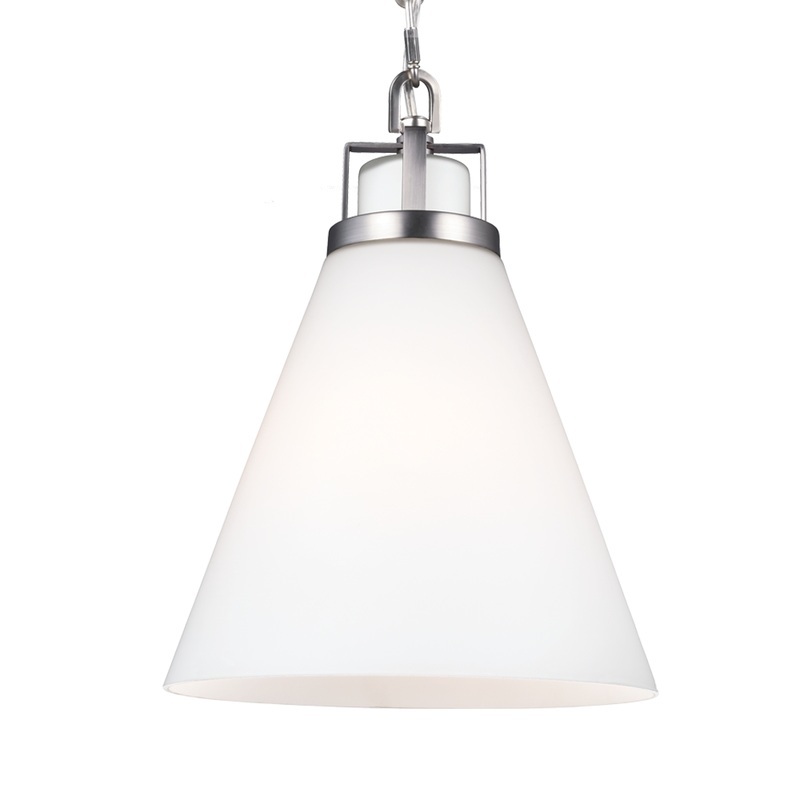 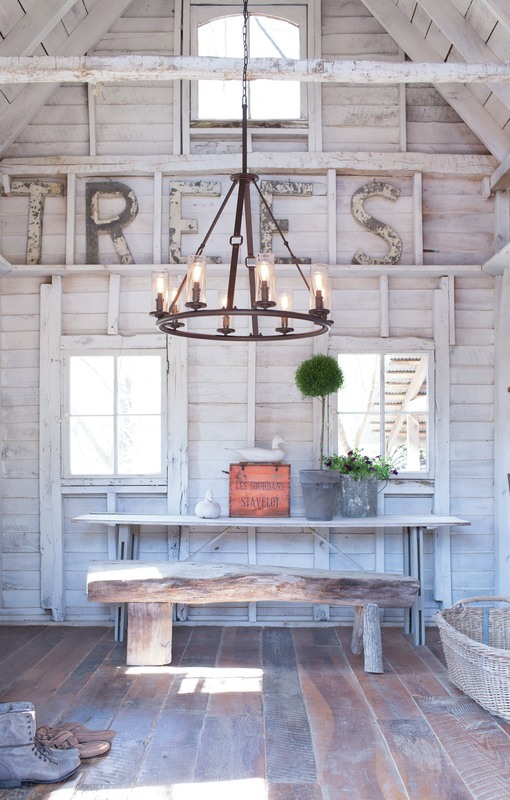 We source our light fixtures from right around the world: Europe, China, America, Australia and especially New Zealand. 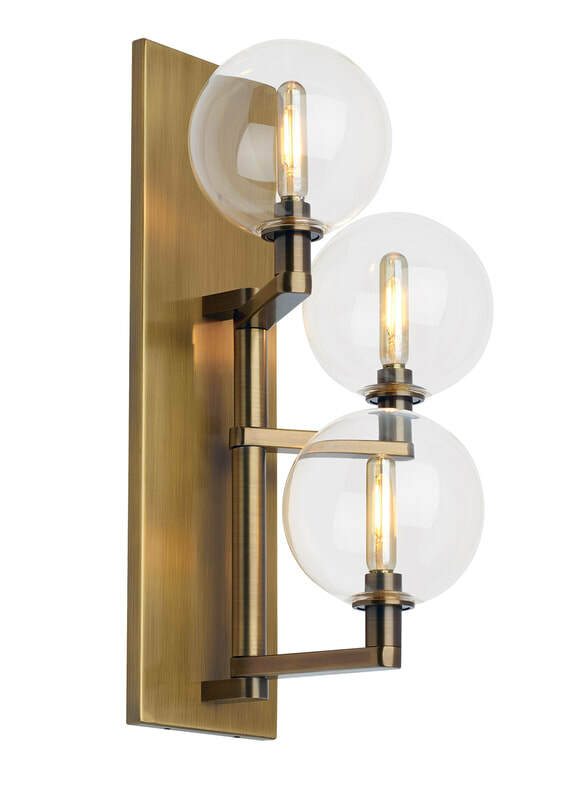 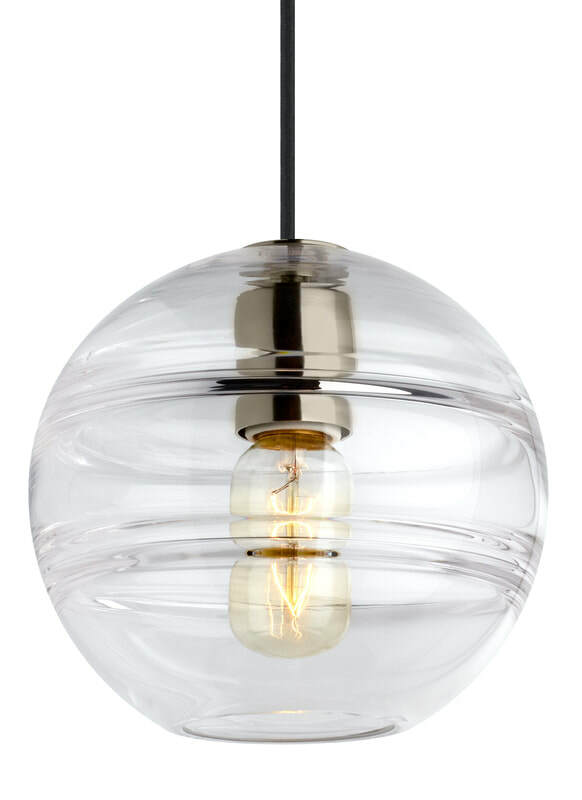 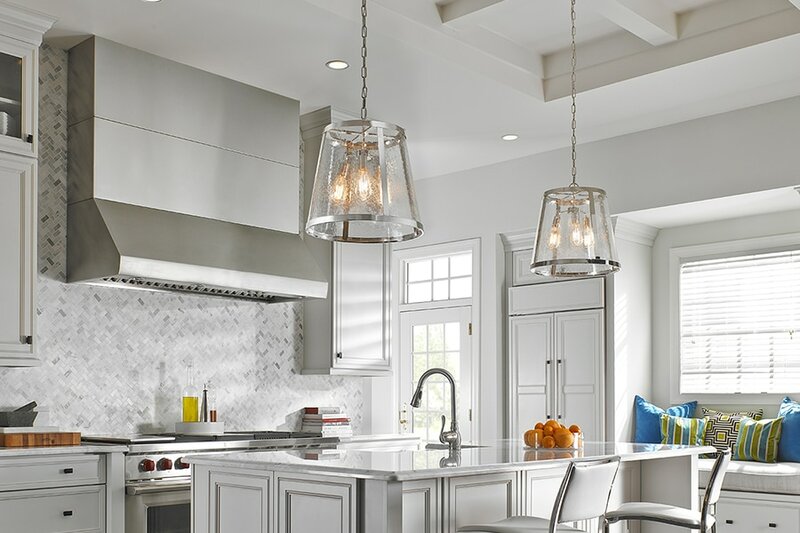 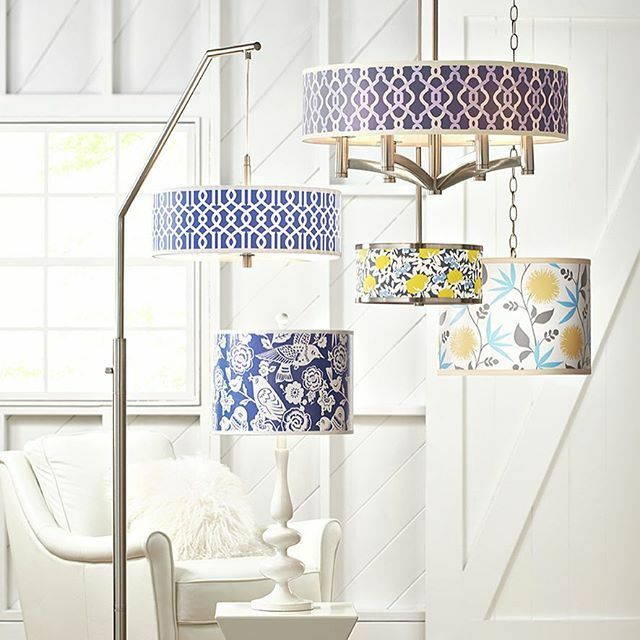 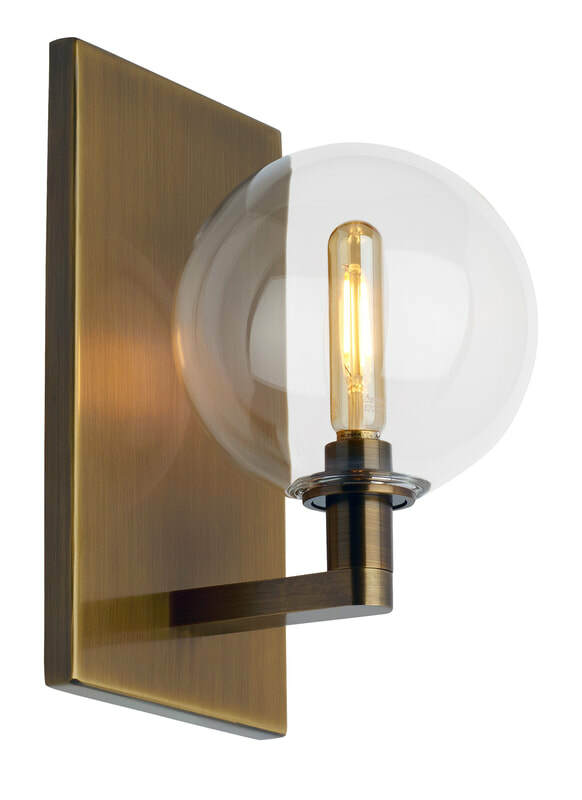 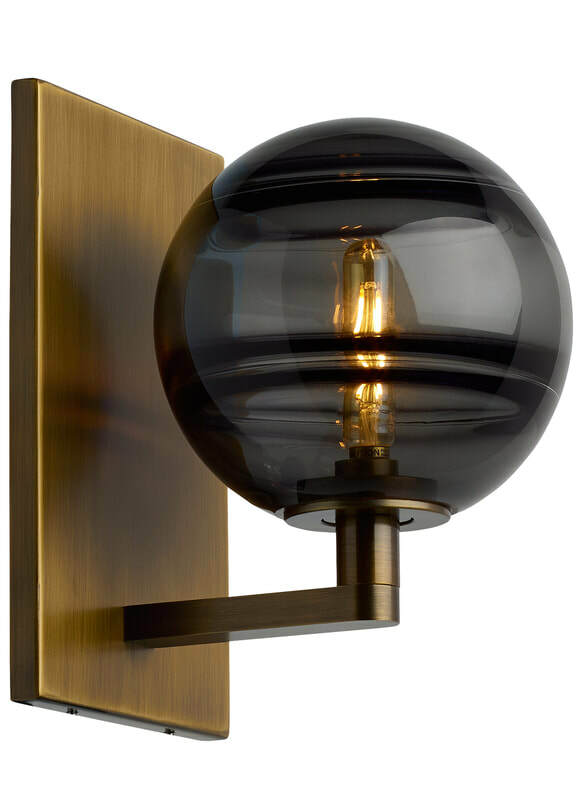 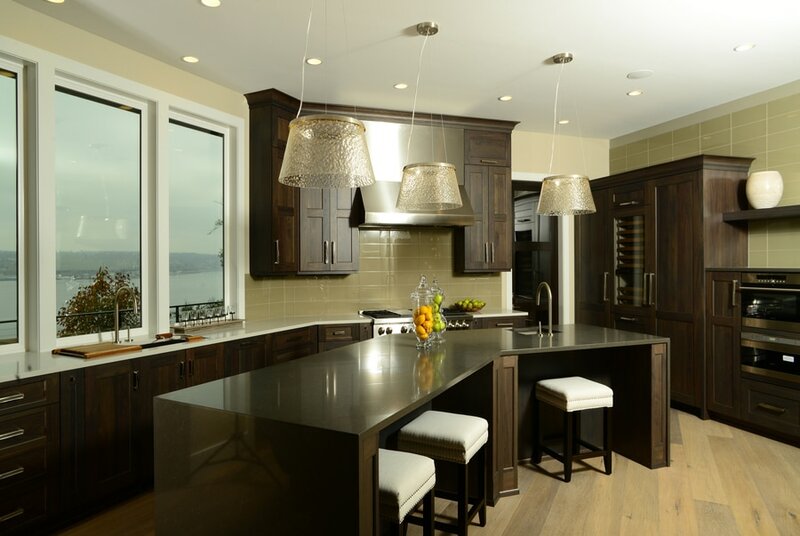 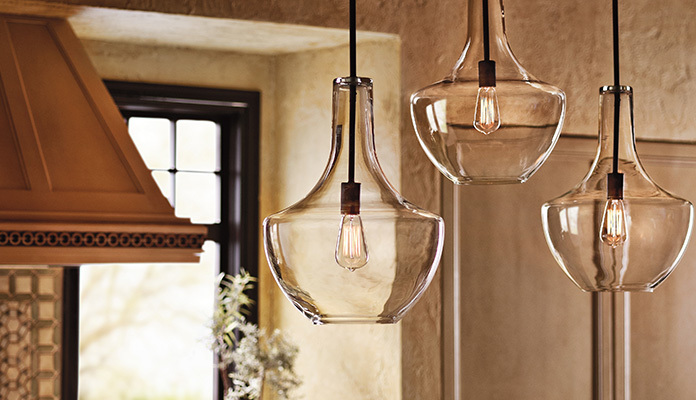 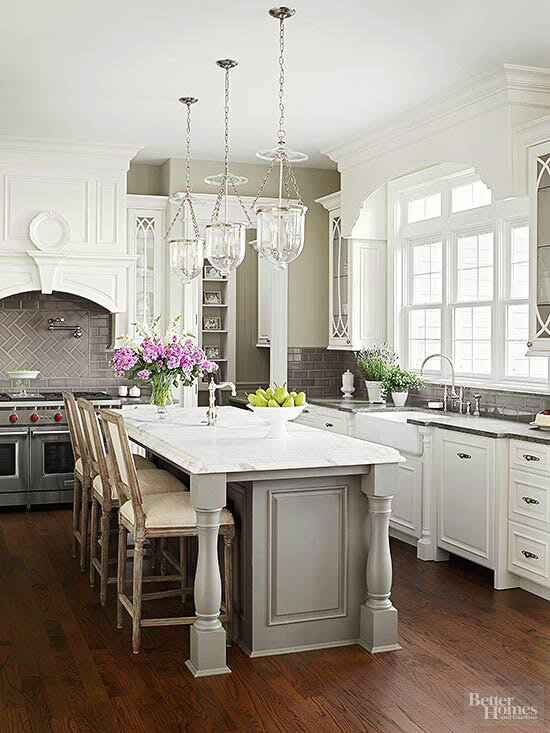 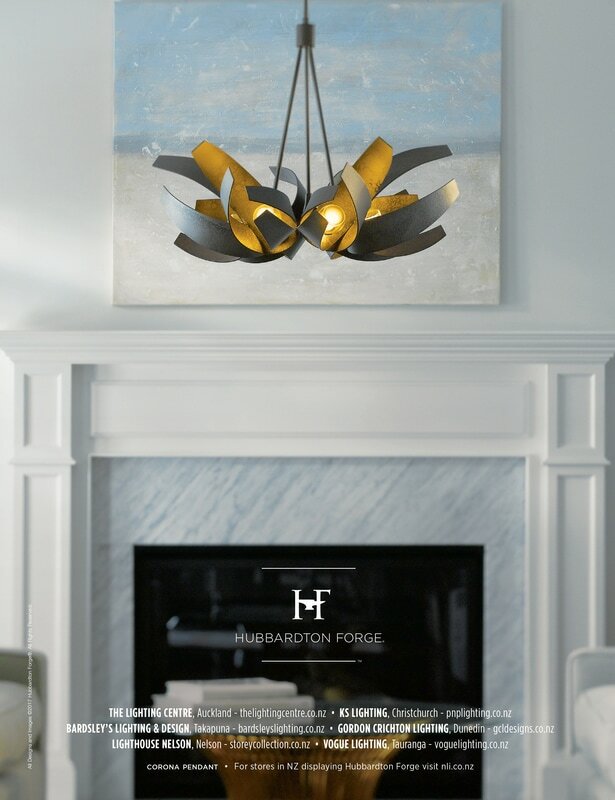 We offer quality brands like Hinkley, LBL Lighting, Hubbardton Forge, Vermont Modern, Synchronicity, Feiss, Seagull Lighting, Kichler, Elan, Tech Lighting, Light Makers, Switch Lighting, Ledeshi, Allegri, Hunza and so much more. 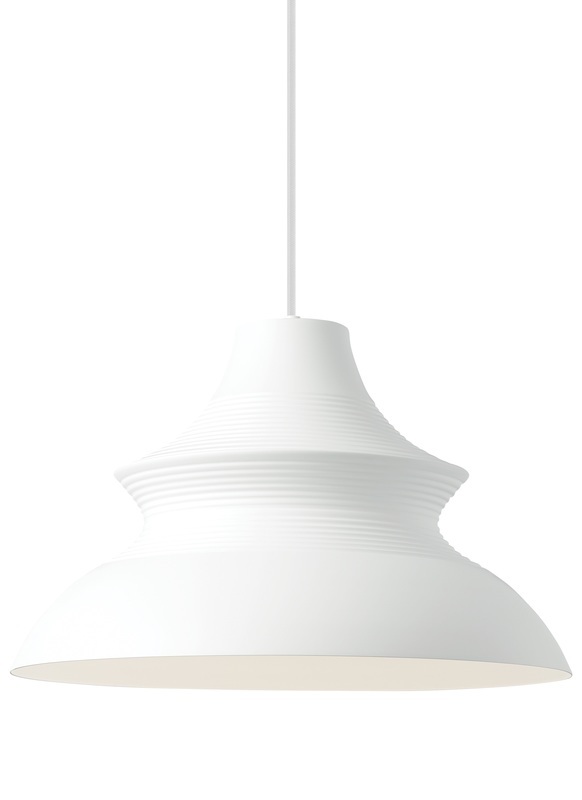 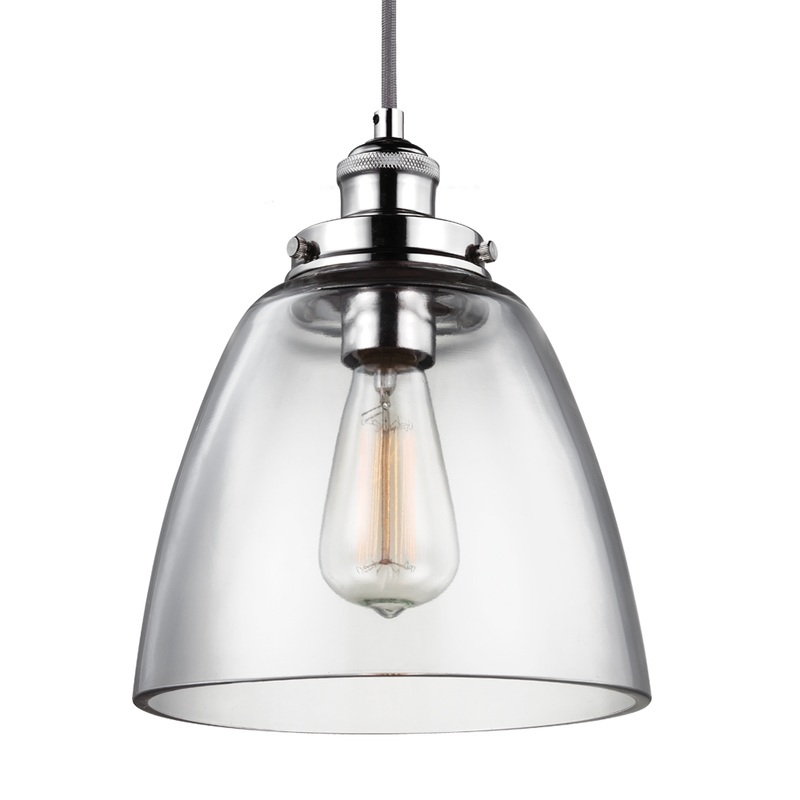 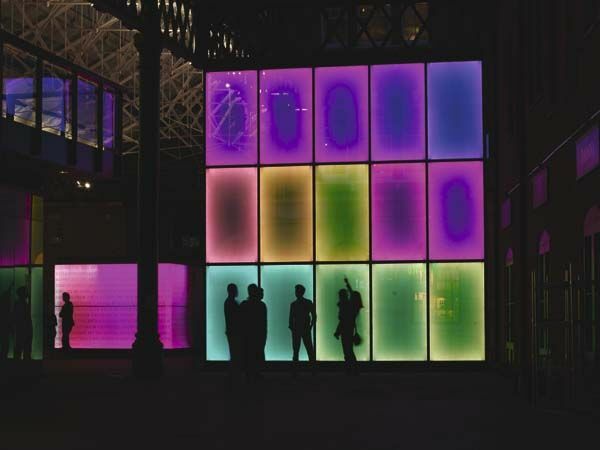 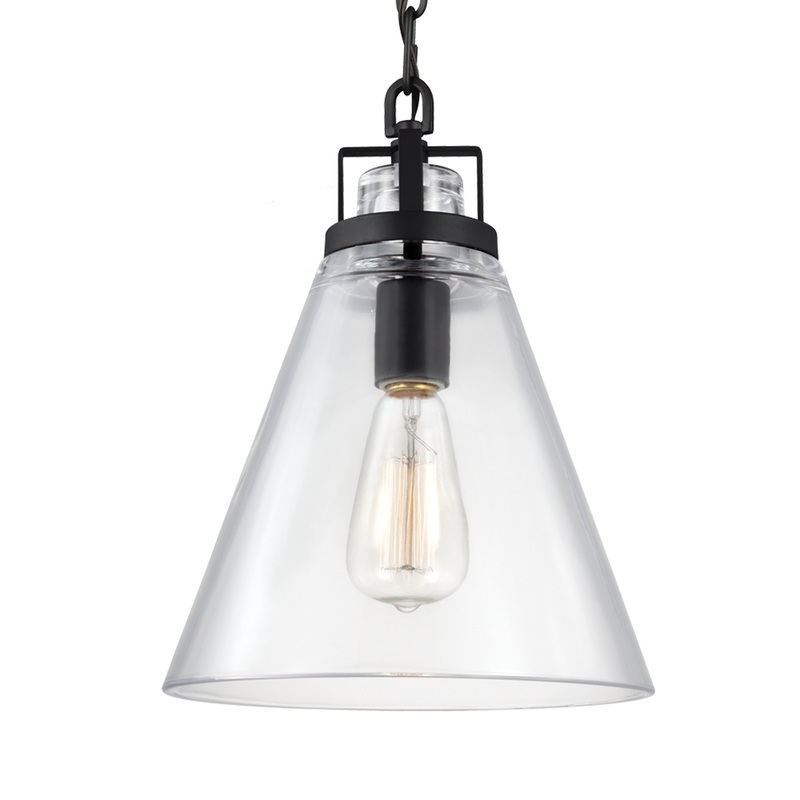 To find out more about our lighting ranges head to our Brands Page or our Online Catalog. 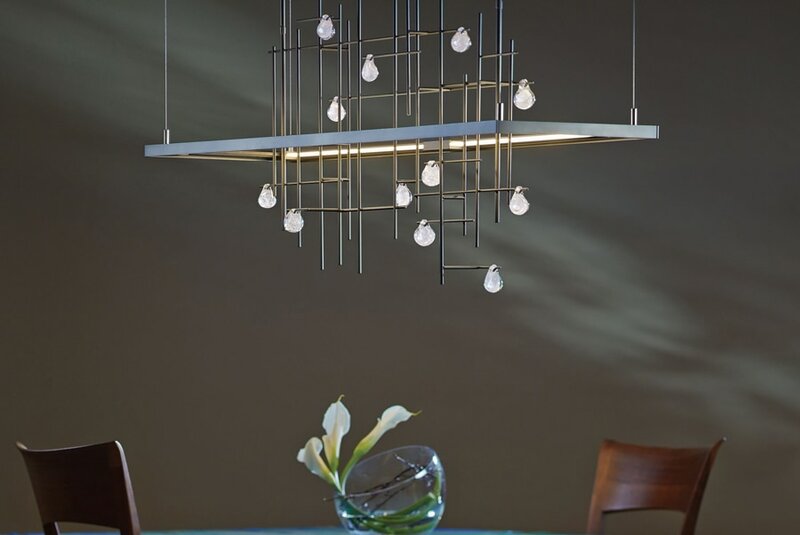 The Lighting Centre (formerly Truelight) has been lighting New Zealand from its Central Auckland location for over a decade. 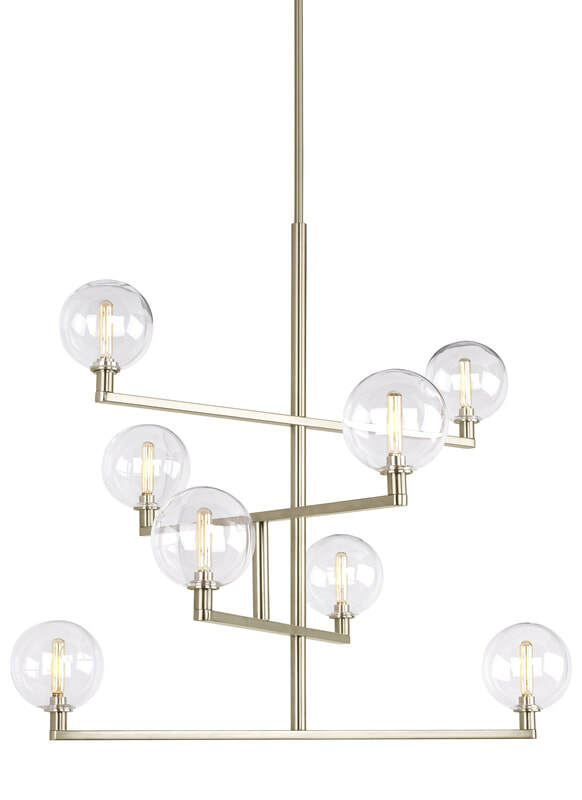 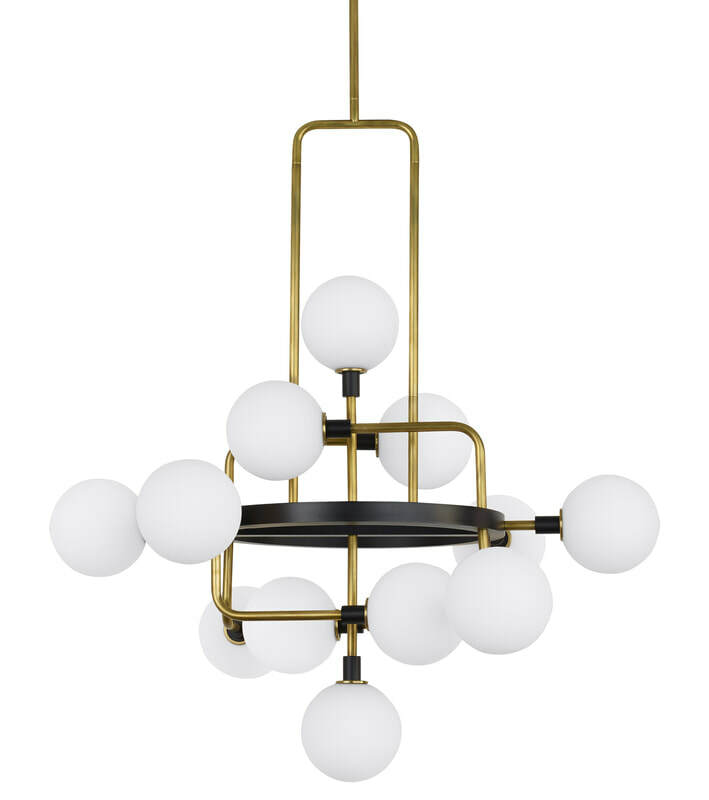 Whether you are looking for a designer table lamp to add to your living space, or a stunning new pendant for over your dining room table, our Showroom on Marua Road and our Online Store have all the inspiration you need.